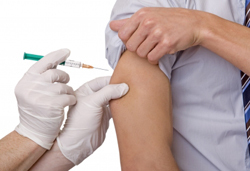 If your child is due an immunisation, you should be sent a reminder from the practice. 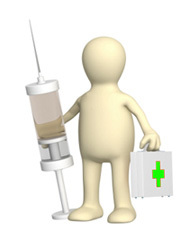 Please book an appointment with the nurse for immunisations. 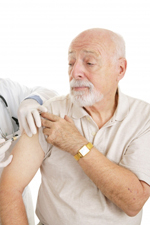 Immunisations prevent serious diseases.